Come and join the fabulous Exeter Chamber Choir, and students from the Maynard School, in a Christmas celebration of words and music in the beautiful candle lit setting of the Great Barn Devon. Mulled wine and mince pies, readings and congregational carols – all to get you in the Christmas spirit! All proceeds to St John the Baptist Church, Higher Ashton, Roof Restoration Fund and Plan UK. Tickets: £12 (adult), £6 (child), £30 (family ticket). 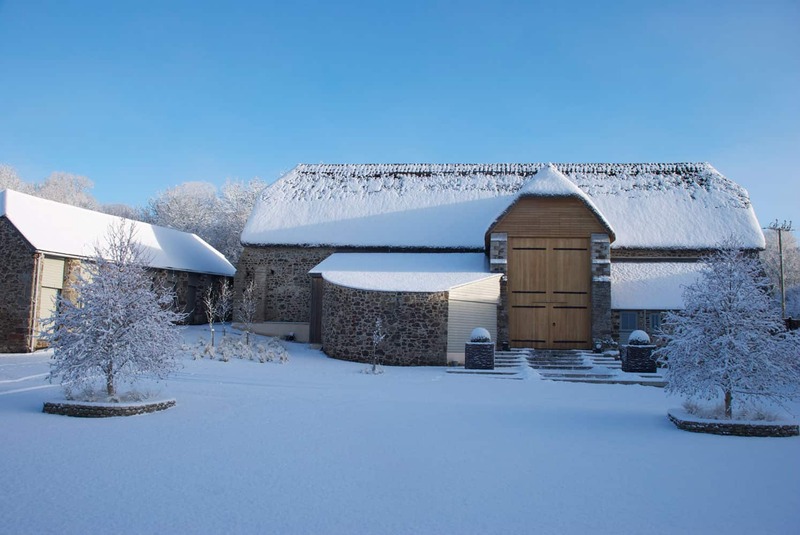 Venue: The Great Barn Devon, Higher Ashton, EX6 7QP. Grade 1 listed St John the Baptist Church, Higher Ashton. 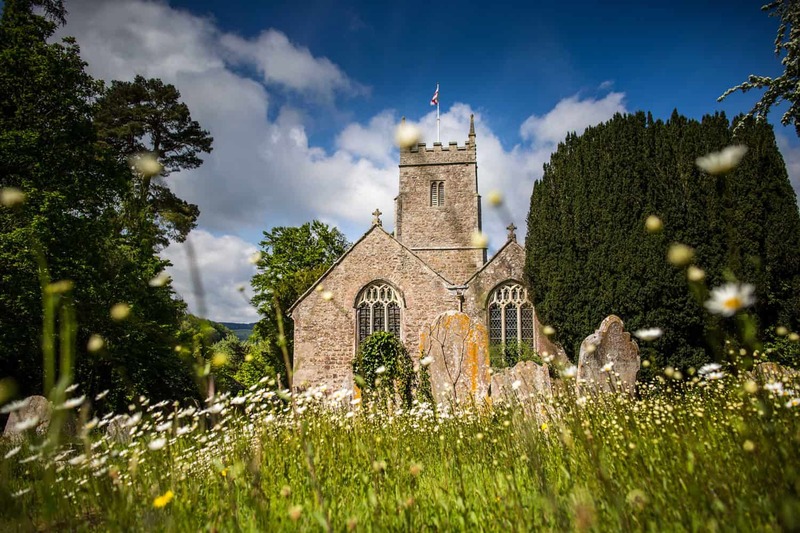 One of the 50 best churches in Devon and 1,000 best churches in England.